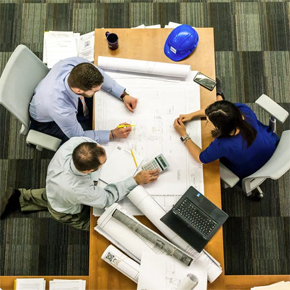 We believe that the tools and processes now available to you, have the power to change the future of the built environment and the world we live in like never before. Our aim is to help you explore their potential and help you understand how best to adopt and implement them. Helping reduce costs and carbon emissions, improve profitability and efficiency, and create a smarter more diverse industry. The event series features a two day exhibition with interactive, hands on demonstrations. Free to attend seminars, workshops and classes. Networking events, and a full two day thought leadership conference programme. DCW 2017 will cover 6 key trends linked to the key trends associated with innovation, technology and the digital transformation of the Built Environment. Each year the event will grow with the addition and evolution of new sections and features. We'll explore these trends across our 6 different theatres focusing on innovation and practical delivery with over 300 hours of free to attend seminar content along with a dedicated exhibition featuring the latest innovation & technology. With Digital Construction Week fast approaching, here are some reasons why you simply cannot miss out on this innovation spectacle. Nittygritty.net has announced that it will join the Digital Construction Week show next week (18-19 October) and will launch its latest products. 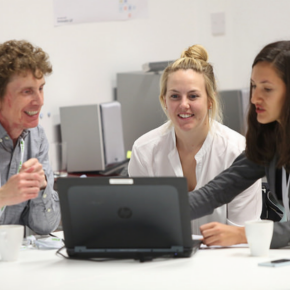 Digital Construction Week is partnering up with the UK BIM Alliance to offer a series of free to attend BIM Clinics. 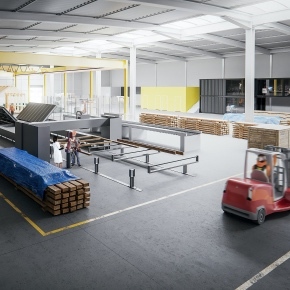 Tthe UK’s first factory dedicated to digital fabrication and innovation in construction has been officially launched in Scotland this week. 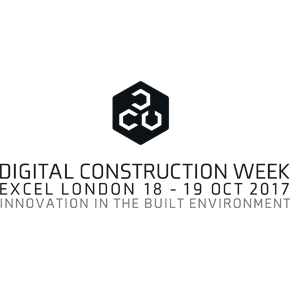 Find out what’s on offer at the 2017 Digital Construction Week as they offer more opportunities than ever before. Thought leaders from across the architecture, engineering and construction industry will discuss the sector’s digital future at this year’s DCW conference. 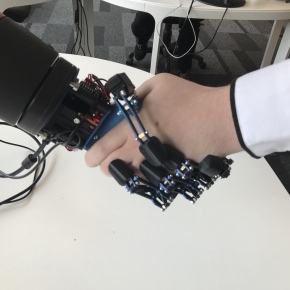 Soluis’ Augmented Worker technology is set to make its debut at Digital Construction Week, where the industry benefits of AR systems will be explored. 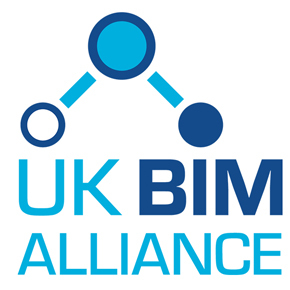 The UK BIM Alliance will be launched in October to drive the adoption of BIM Level 2 across the wider industry over the next four years.